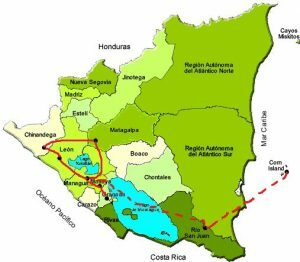 This 17-day excursion is a good choice for adventurous willing to explore Nicaragua in all its beauty. Most of the days are filled with adrenaline activities that take place in active volcanoes, rivers, and mountains. While enjoying nature, you can relax from time to time in colonial cities and the Caribbean beaches. There is not time to waste during this natural adventure in Nicaragua!